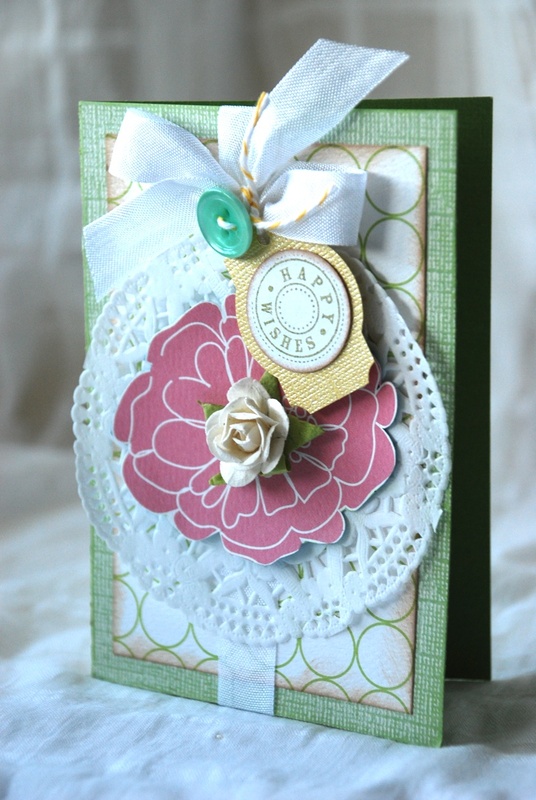 If you're a card maker, if you're someone who likes kits, if you like pretty things, then I'm sure you'll be interested in this card kit. 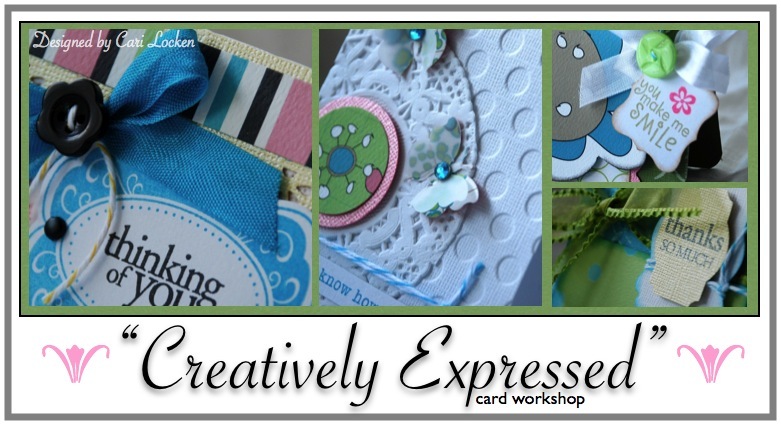 I have a few left overs for my "Creatively Expressed" card class. These cards are perfect for any occasion from birthdays, thinking about you, to 'thanks'. Here's a look at one of the cards in the kit. I just want to remind you that Imaginisce is having a BIG Release Party next week on their blog for the new Childhood Memories collection. It's super sweet and the DT have been working up a storm!! 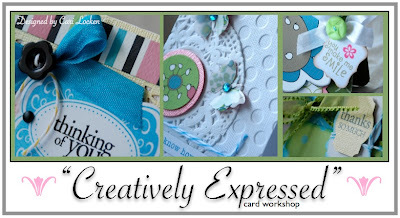 You won't want to miss it ... PLUS there's a giveaway!!! And I know you won't want to miss that! !